Finally figured out Canadians want no part of any contrived proportional ballot. 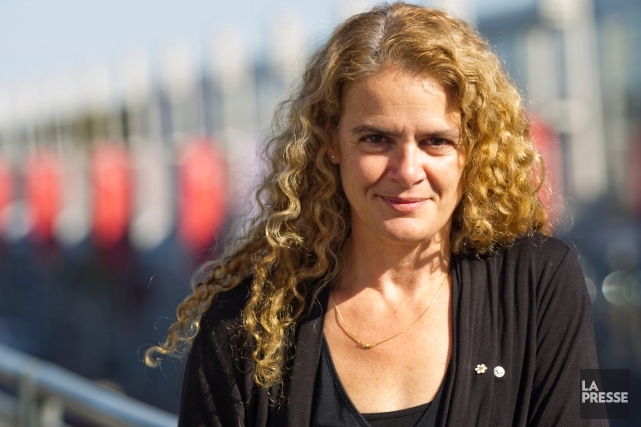 Did jr pick Julie Payette because she looks like Sophie 20 years on? Cover of the Rolling Stone is a song about the Trudeau family. Dependency began in the womb. The funniest is when someone speculated that Margy was awfully friendly with comrade castro around conception time and the striking resemblance our right honourable pie minister shares with him. Good thing Justin packed so many changes of spiffy pajamas for his family vacation in India. I wonder how he sleeps knowing he invited a convicted terrorist to dinner? That's him stepping off the plane this morning. Someone suggested he should have stepped off a half-hour earlier. That's one small step for a man, one giant leap for peoplekind. Are the Trudeau's dressing as hockey players and taking selfies tonight? The Gripen seems almost built for Canada. Lower operating cost, capable of operating from austere conditions, yet performance to rival "the big boys". Like the Canadian military, the Gripen can "punch above its weight". If that was not enough, Saab offers impressive industrial offsets to buyers. The recent deal with Brazil resulted in local assembly and transfer of technology. Yeah, what can I say? The similarities between Canada and Sweden are many. Canada had already decided on the F-35. A change of government in both countries has scuttled that. Typical in Canadian military procurement, contracts are abandoned when there is a change in government and manufacturers kickbacks need to be re routed to new constituents. Then there was the endless Canadian government bailouts of Quebec based Bombardier with it's struggling commercial passenger aircraft competing with similar efforts of F-35 maker Boeing combined with a new US regime that looks less favourably at foreign governments subsidizing competing businesses. Bombarier ends up selling off it's aircraft efforts to Airbus, Canada still buys a Boeing product albeit an aged used product that will have similar maintenance issues as Canada's existing fleet. Canada still doesn't have a modern aircraft to replace the F-18. I'll get back to this when i have more time. Long and short; The new, (newer) versions of the F-18 are still the best for Canada's needs. Someone else saw the same connection.